Titan Auto & Tire helps you maintain quality connection with the highway. A good set of tires will grip the tar and concrete around every corner and at every stop light. Premium tires are the way your vehicle’s able to effectively start, stop, and slow down. Drivers should pay close attention to the condition of their tires. Periodically check your tires’ pressure, because this will affect other areas of your driving experience, such as gas mileage and comfort. The tire tread can wear down quicker than drivers realize if they’re not paying attention. Some drivers may not realize the condition their tires are in until it rains or snows. It may be too late to protect you and your passengers if you wait until inclement weather comes. We keep you rolling on premium quality tires that are from our wide selection of the industry’s best brands. Titan Auto & Tire offers rebates on its best Michelin, BF Goodrich, and Cooper Tires. Nothing makes your car look as new, attractive, and road-ready as a new set of tires from Titan Auto & Tire. 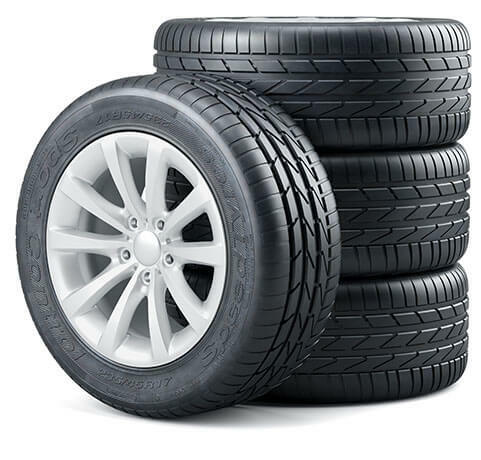 Any premium tires should receive exceptional tire services. If you come across any issues with your vehicle’s tires and wheels, we’re a one-stop shop for all fixes. To maintain, even wear on your tires, you will need to make sure you’re rotating your tires on a regular basis. 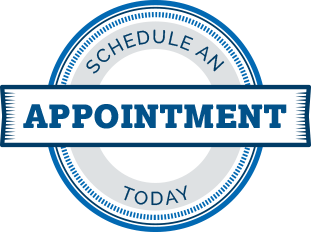 Since front tires typically wear faster than rear tires, this is a maintenance schedule that you will want to be done on a schedule as well. For instance, it’s not a bad idea to get your tires rotated every time you get your oil changed. Your tire wear is also a clear indication that your wheel alignment is off. Your tires will be properly mounted at Titan Auto & Tire and any balancing is performed with precision equipment and tools. Our expert team will make sure any of your tire sales and service handled right here. From beginning to end we guide you from initial inquiry to final solution. We’re committed to service excellence and we’ll make sure you drive away completely satisfied.